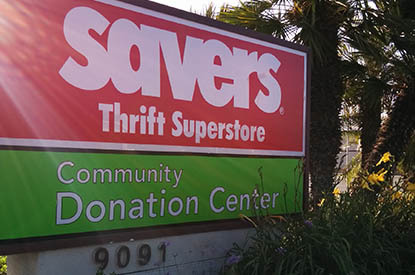 Savers Thrift Store in Fountain Valley, CA is an impressive thrift store, a community champion and a revolutionary recycler. 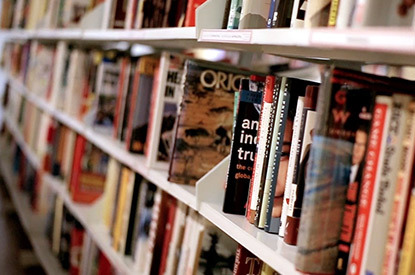 Located at 9091 Garfield Ave, we offer an incredible selection of pre-loved treasures you can't find anywhere else. 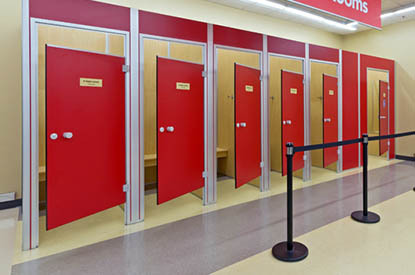 We're talking apparel and shoes for all sizes and ages, housewares from everyday dishes to fine China, accessories, books, electronics and much more to the tune of thousands of items. 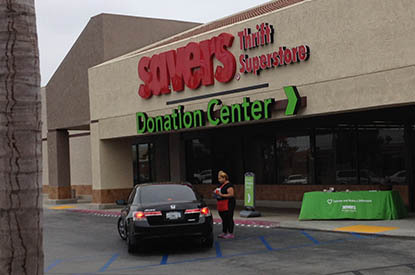 With a Savers thrift store in Fountain Valley, there really is something for everyone. Whether you're in the market to buy one-of-a-kind finds at a great value or in the mindset to de-clutter, you've come to the right place. Because here, you benefit the community when you shop, and you help support nonprofits when you donate. How very neighborly!